The White Dog Blog: A real balancing act around here! That Jazzi, she's a sweetie! I sure am glad that you are balanced there Duncan!! I know what you mean bout assistants, mine slacks sometimes too but whatcha gonna do?? Holy Cow! 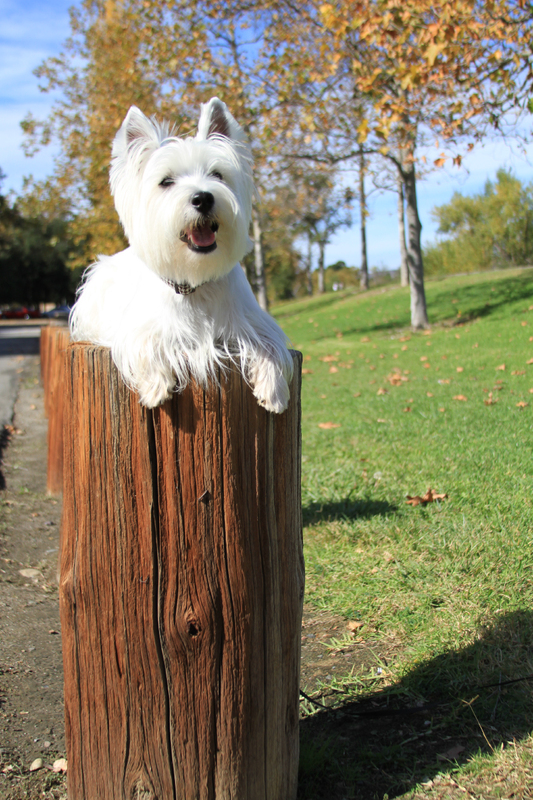 You sure are GREAT at balancing Duncan!!! Good job!! xoxo Chloe and LadyBug...we will be popping over now to visit Jazzi! Wow, what a cool dude you are! By the way, nice to meet you (courtesy of Stuart of Scottie Chronicles). We're off now to see if we can balance on things!